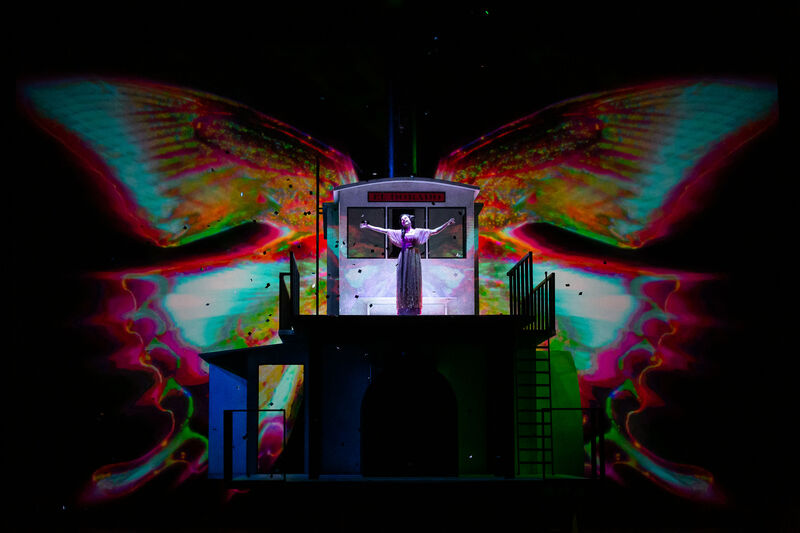 HGO announced a full season that once again features a holiday production. 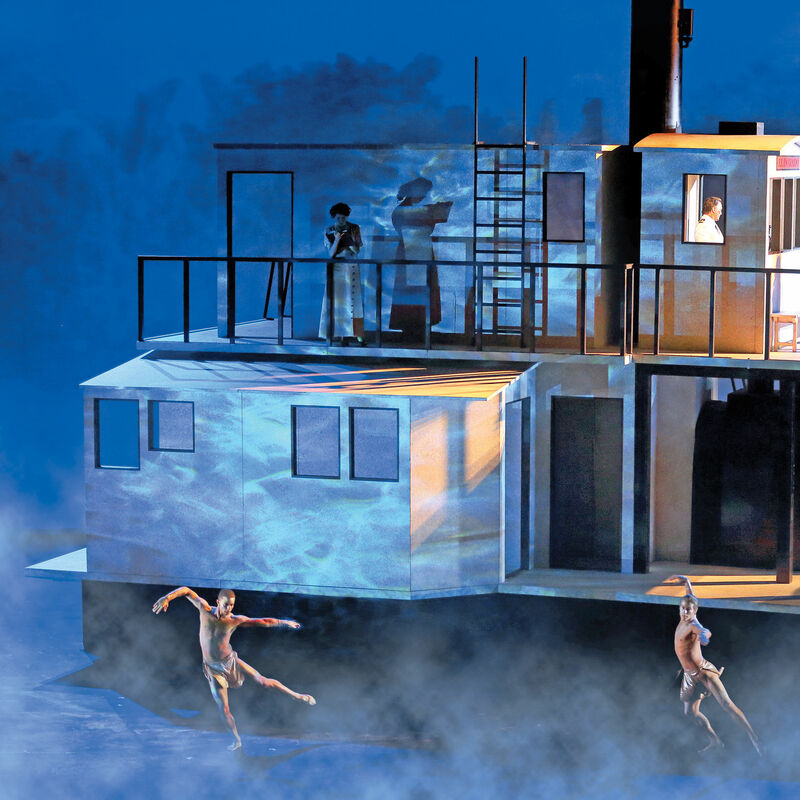 Just as the current season hits the midpoint with a production of Daniel Catán's Florencia en el Amazonas, Houston Grand Opera announced Tuesday its 2019-2020 season. 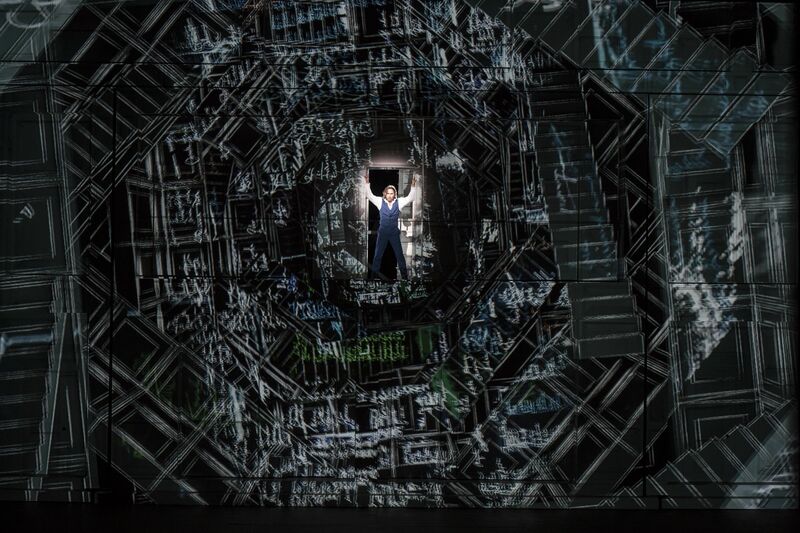 The seven-opera lineup kicks off with a new production of Verdi's curse-filled revenge fantasy that is Rigoletto paired alongside Handel's Saul—this being the North American premiere of Barrie Kosky's imaginative production from the Glyndebourne Festival 2015 that paired baroque music with contemporary dance and scenic design. The opera's annual holiday production—nixed for 2018 due to budget concerns—also returns with Javier Martínez and Leonard Foglia’s El Milagro del Recuerdo. This Spanish-language world premiere serves as a prequel to HGO's 2010 mariachi opera, Cruzar la Cara de la Luna. 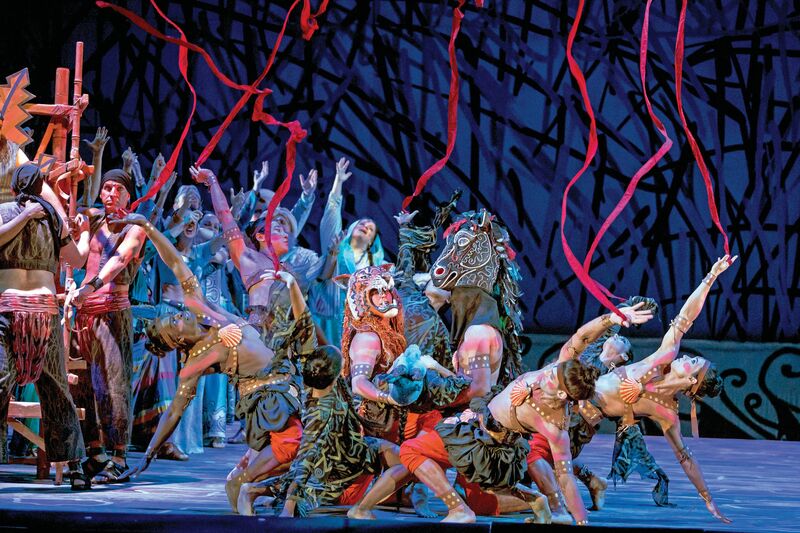 Repertoire picks include Donizetti's La favorite, a new production of Verdi's Aida featuring silk choreography from Basil Twist, the return of Richard Strauss' Salome for the first time in two decades, and a silent-film inspired production of Mozart's The Magic Flute. HGO Managing Director Perryn Leech praised the company's once-again full season "as we recover from the ongoing impacts of Hurricane Harvey." 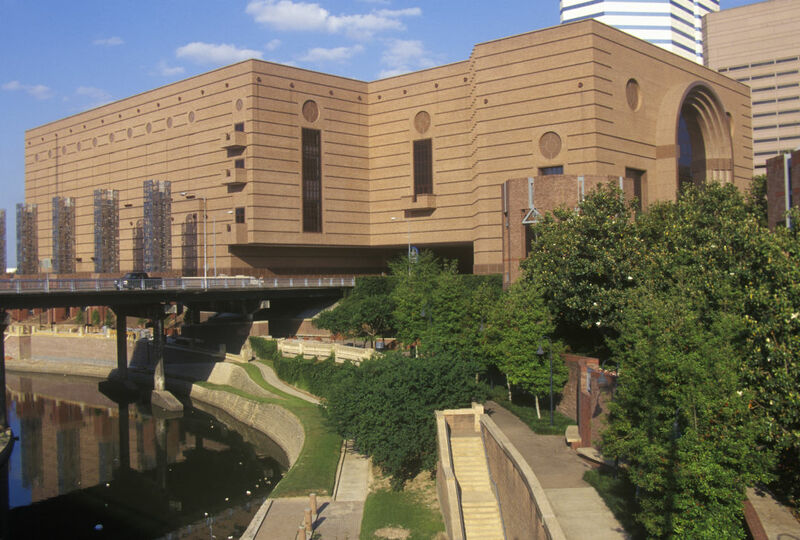 Both HGO and Houston Ballet returned to the city-owned Wortham Center in fall 2018 amid Harvey-related repairs expected to run at least $100 million (or nearly double the facility's original $66 million cost). HGO itself projected a $15 million loss over three years in the hurricane's aftermath, with attendance for the 2017–2018 season dipping 10 percent (more recent numbers have not been announced). Check out the full season (including dates) below; subscriptions are now available, and single ticket sales begin this summer.